you can get the recording of the event so you can work through the class with us from the comfort of your home. If you have ever wanted to turn your perfumery hobby into a business (or maybe you already have) you need to be at this event. 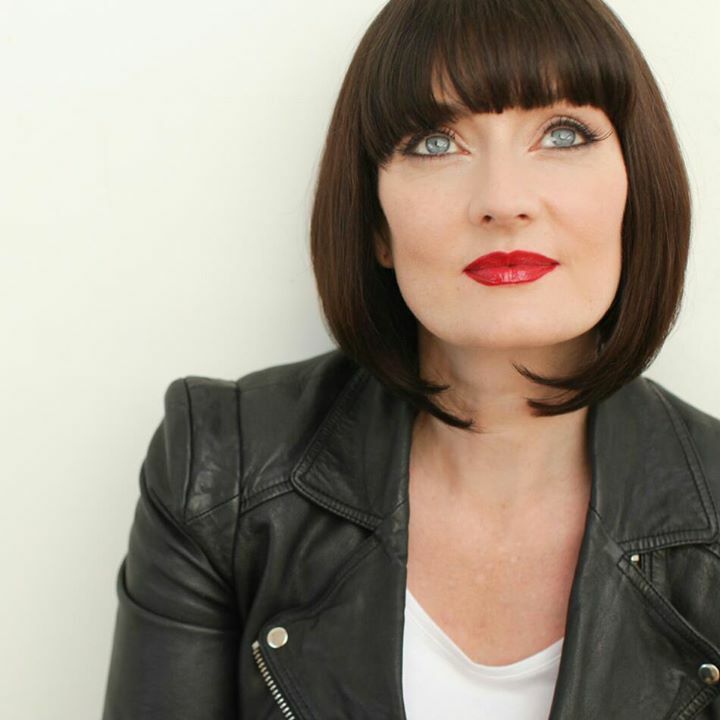 If you want to create bespoke fragrances for others, sell in indie perfume boutiques or even approach larger retailers there is a whole heap of business stuff you need to know. From the money stuff such as costing, pricing and making a profit to the scary legal stuff that means you are creating safe compliant fragrances. From the branding bits such as labels and websites to the marketing and selling and finding customers. We will be giving you the inside info on the lot. If you’ve been making perfume for a while but have never had the confidence to sell your creations. If you’re on the verge of launching a perfume based business and you’re feeling overwhelmed and confused about all the things you need to do. So what if you are just starting out, should you come along? If you know you want more than just an expensive hobby then you should definitely come to the bootcamp. It might feel like a far off dream right now but its probably not as far off as you might think. If you know that one day you’d love to make money from your perfumery then setting everything up the right way at the beginning will make things so much quicker and more successful when you do launch. Most people who launch successful businesses never feel ready – I know I didn’t. BUT I wish I had known what to do before I did it – it would have been far less stressful! Thank you SO much for the perfume workshop last Saturday! You are amazing! So knowledgeable and generous and such a wonderful lovely teacher all round! I had a great day and learn lots! Thank you for answering all my questions and especially info on the wild rose absolute! I just wanted to thank you for the workshop on Saturday. 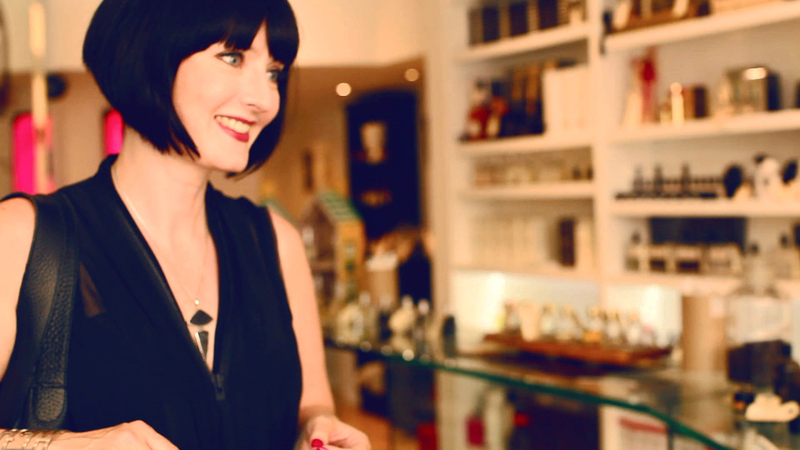 I feel I got a brilliant insight into the world of perfumery and am now left wanting to learn more…! 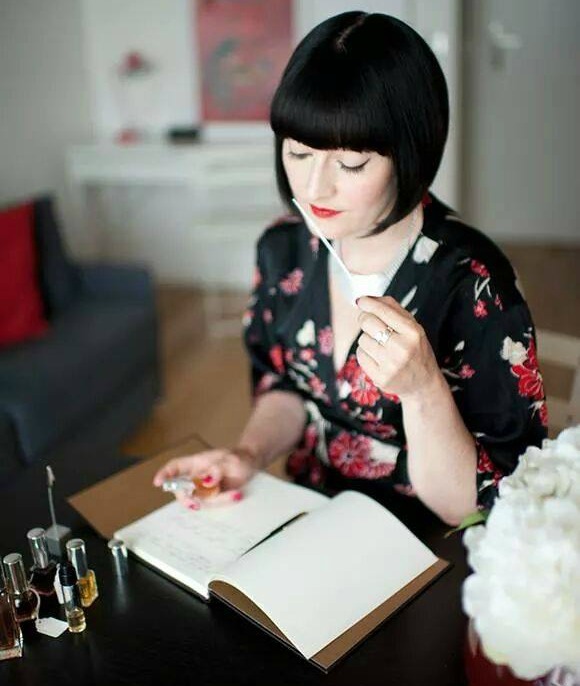 A short note to say how much I enjoyed Saturday’s class and appreciated your immense energy and generosity in giving us oodles of valuable, fascinating info and insights into the world of perfumery. I just want to say thank you very much for the very inspiring class on Saturday! I loved it so much and I was very sad when it ended…. It was so lovely to see you too. You are such an amazing teacher!! I would just like to tell you how much I enjoyed last Saturday’s Perfume Workshop. It was very interesting to hear more background information about the vast world of fragrance. Also, I realized I made several beginners’ mistakes (which I read about before, but still…. ), like when you have a particular brief, knowing which ingredients to use to accomplish making the fragrance you intended to make, and not something totally different… Practice practice…. It will be fun to explore the fragrance families and to recognize the differences and possibilities. Thank you for an interesting and inspirational day! It opened a whole new world of looking forward to learning so much more.